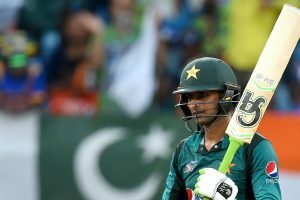 Pakistan thrashed Australia by 1-0 in the two-match Test series. 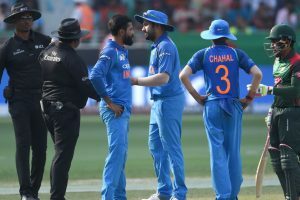 The match between India and Afghanistan ended in a tie and was not followed by a Super Over. Young batsmen Prithvi Shaw and Mayank Agarwal have been included in the squad and star pacers Jasprit Bumrah and Bhuvneshwar Kumar rested. 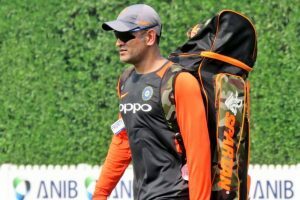 MS Dhoni has now also become the third player to captain a national team for 200 ODIs after Ricky Ponting and Stephen Fleming. 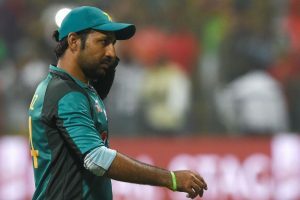 The agonising loss was Bangladesh's third this year in a championship final. 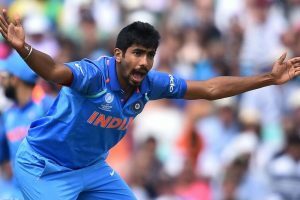 Jaipur Traffic Police had apologised following Bumrah's response to their tweet. 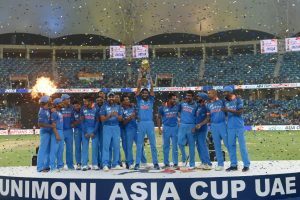 Indian Cricket team celebrates after winning the Asia Cup final against Bangladesh on Friday at the Dubai International Cricket Stadium in Dubai. 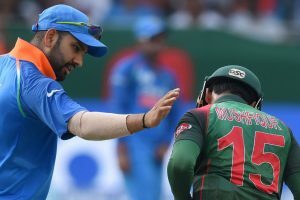 Rohit Sharma-led Team India won the Asia Cup 2018 by defeating Bangladesh by three wickets in a thrilling final. 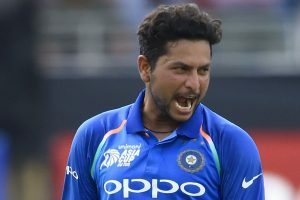 For India, Kuldeep scalped three wickets while Jadhav took two wickets. 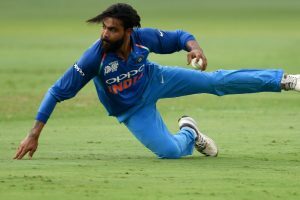 Mahendra Singh Dhoni's smart work behind the stumps also played its part as much as Ravindra Jadeja's electric fielding inside the 30-yard circle. 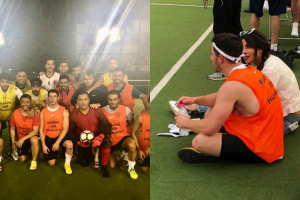 The match is being played at the Dubai International Cricket Stadium, Dubai. 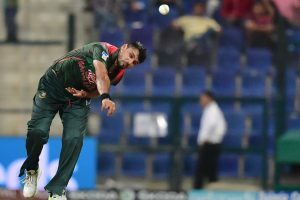 While the Indian side are favourites to win the ongoing tournament, Mashrafe Mortaza-led Bangladesh are capable of surprising India. 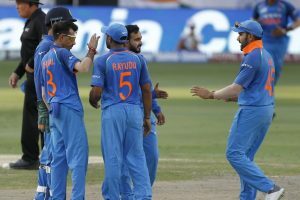 India will be aiming to reassert their continental supremacy while an injury-hit Bangladesh will hope to shrug off stage fright when the two sides square off in the grand finale of the Asia Cup here Friday. After hearing MS Dhoni's outburst, Yadav immediately got back to his bowling mark to continue the over. With the help from Basheer, Sudhir was able to make it to the UAE and both of them also shared a room in Team India's hotel in Dubai. 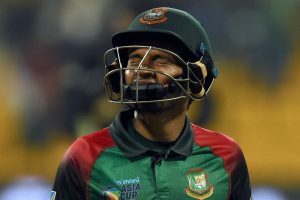 Mushfiqur was unlucky as he fell one short of what could have been his seventh ODI century but did enough to rescue Bangladesh.